Sligo Chauffeur is a chauffeured car and mini-bus service for group tours for the area of county Sligo, The Wild Atlantic Way, and surrounding areas. We offer executive tours, airport transfers, chauffeured car for debs, communions, special occasions and longer executive journeys. Looking for tour inspiration? 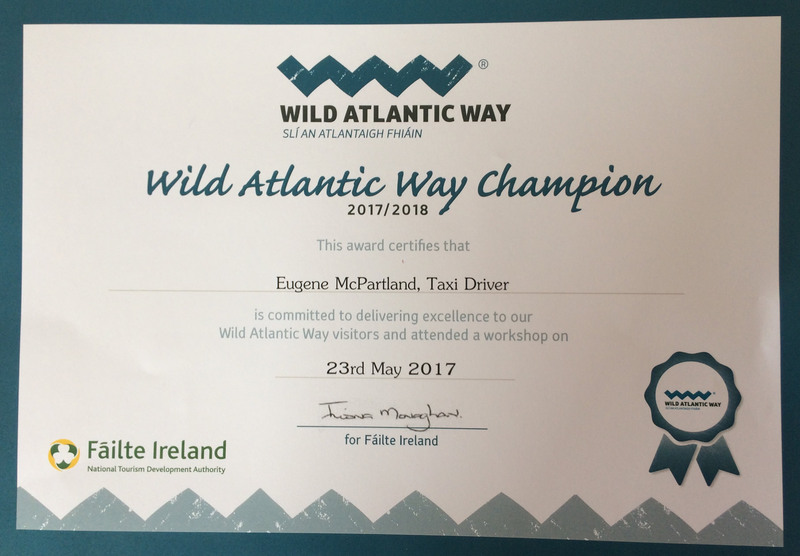 No matter where or when, we will provide a luxurious car and experienced chauffeur to customise a tour to suit your needs and what better place than along The Wild Atlantic Way. Call us today on 087 913 0500 or make an enquiry on-line.